Mother Nature’s Diet FAQs – Can I eat beans and legumes? Living the MND way, can I eat legumes – beans, pulses and sweetcorn? If you have read the FAQs and learned why we avoid eating grains, you will remember that one reason to avoid eating grains is because they contain compounds that affect our digestion – gluten, phytic acid, and so on. Just like grains, all these beans and legumes are a kind of seed, they are the “babies” of the plants. So if we think of wheat as the babies (seeds) of the grasses in that family of plants that we call cereal crops, then similarly, beans and lentils are the seeds of the plant family we call legumes. Technically, biologically, they are very similar to grains. Apologies for the over simplification, but this isn’t a science lecture, I just want you to understand the broad idea. Mother Nature, in all her complex wonder, evolved our wonderful world to help propagate every species in some kind of glorious harmony. All these grasses and other plants evolved for herbivorous animals to eat them, but Mother Nature had to come up with ways to enable the seeds of those plants to survive and re-grow. In some cases, seeds evolved in ways to avoid being eaten, by growing high out of a grazing herbivores reach, or by hiding inside a tough seed head, in other cases seeds evolved tough outer cases, so that they would survive being eaten by an animal and then pooped out the other end. In other cases, she designed the seeds to thrive inside that animal, so that when it was pooped out the other end, it was ready to grow into a new plant. 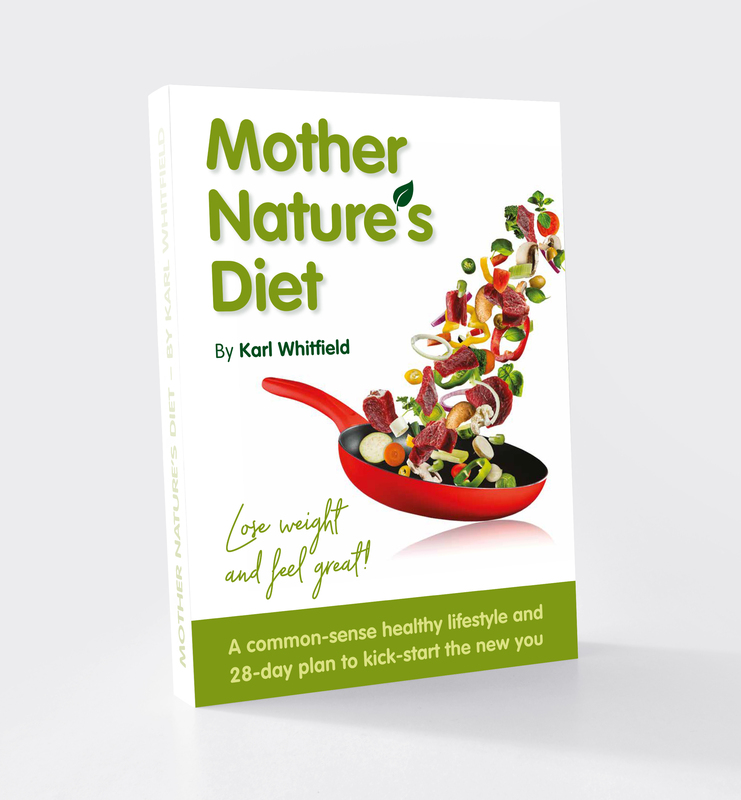 Mother Nature’s Diet FAQs – Why avoid grains and starchy carbs? Why do we avoid grains and processed starchy carbs? This, Core Principle 1, is mostly explained in detail here in the 12 Core Principles. For further reading, you might like to check this post: Back off those carbs! 1: We have not evolved to eat grains, we cannot digest these plants, that is why they have to be processed before we can consume them. 2: You understand there are compounds in grains – gluten, lectins, phytic acid and enzyme inhibitors – that are largely undesirable and have negative side-effects for many people. 3: For most people, the 99% of the population who are not elite athletes, eating a lot of grains and processed starchy carbs is probably contributing to undesirable weight gain.